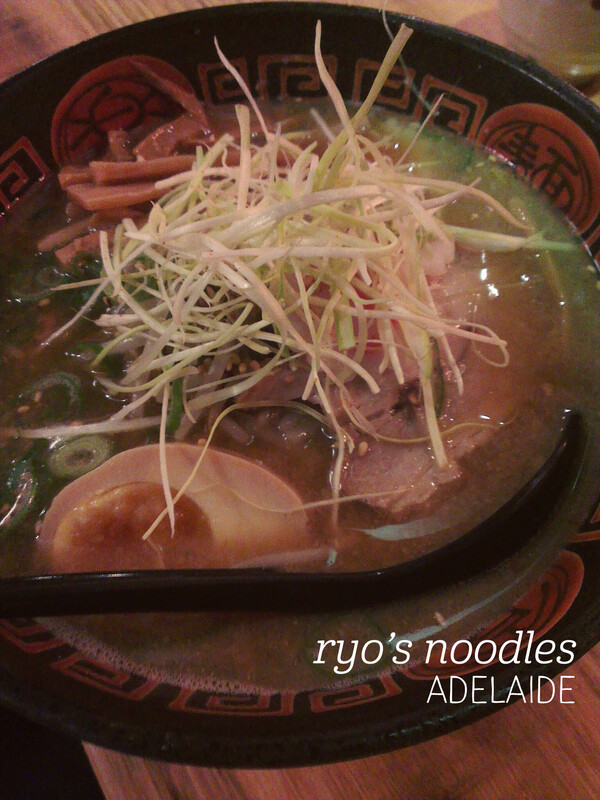 My first stop after picking my bags from the luggage carousel in Adelaide was Ryo’s Noodles. Yep, not even kidding. 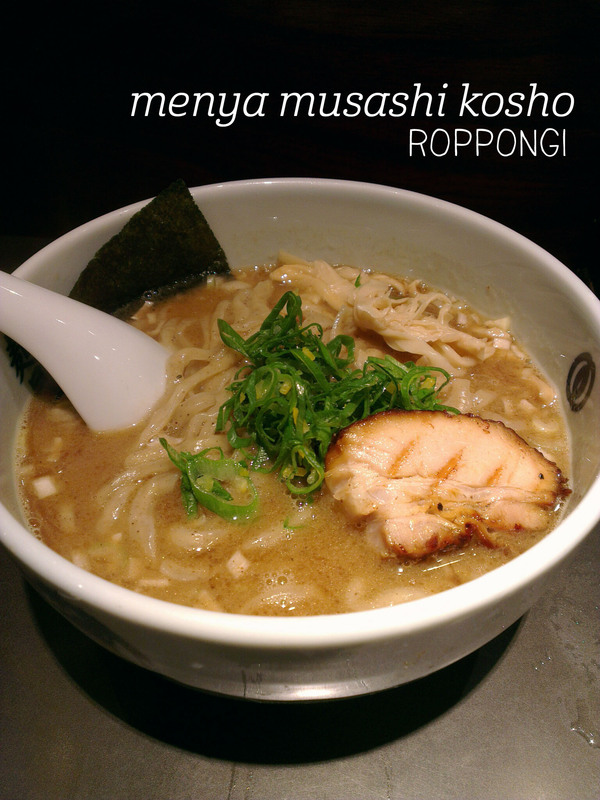 Last time, Mum gave me massive order envy with her miso ramen, so that’s what we both picked this time. 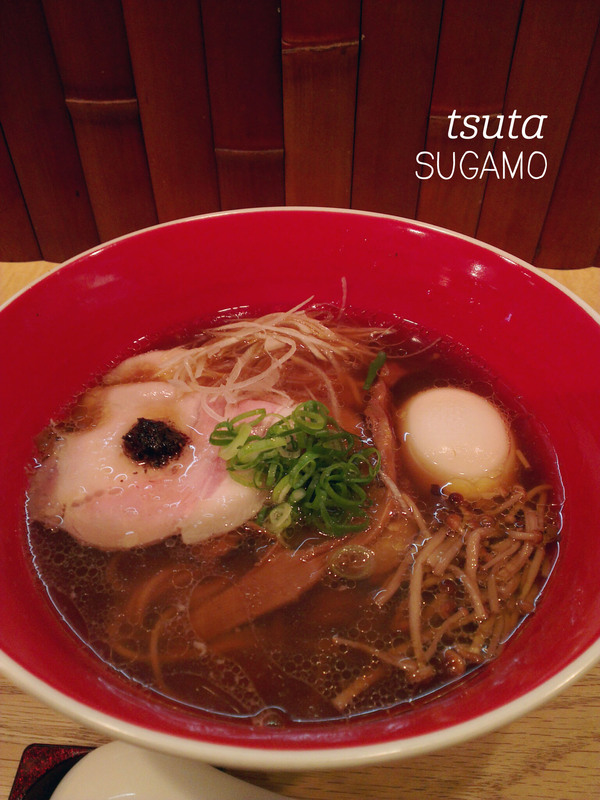 Ryo’s is unusual for a ramen restaurant in that you can request your serve to be salt reduced, which we both did. 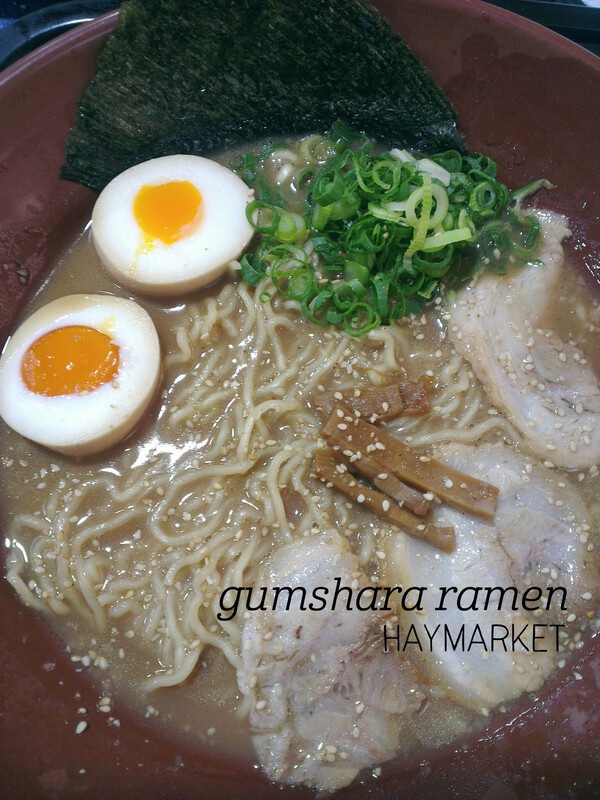 The star of this ramen is the broth – the miso flavour just adds a lovely richness to the already complex broth, which only tastes better the more you eat. I found myself wishing for a second stomach in order to have more! The pork is beautifully tender and not overly fatty, although I would have liked another slice. 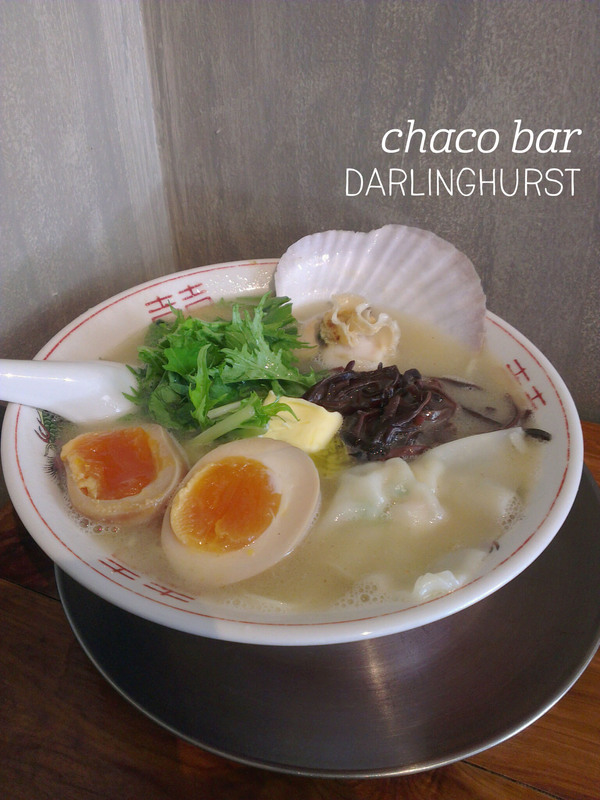 The spring onion and bamboo shoots are great textural elements, and the ramen noodles themselves have a great amount of bite, making them a real delight to eat. 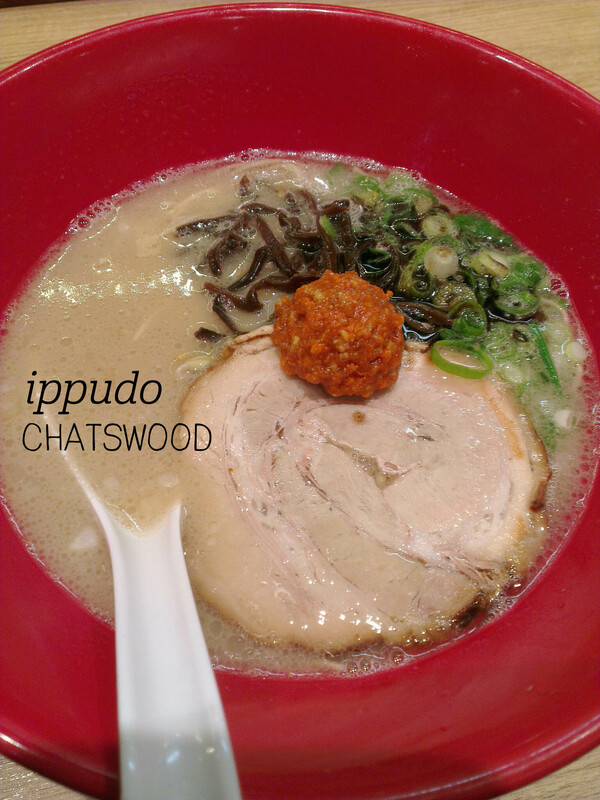 The bowl actually has a very generous serve of noodles, and I was very full by the end of my meal. 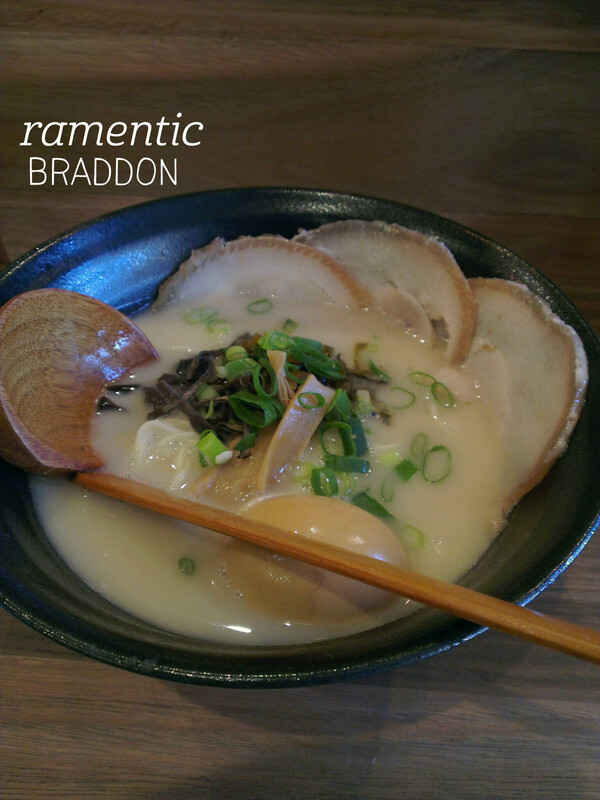 We had cups of green tea with the food, which come with free refills – the tea was simple and a nice complement to the ramen. See you on my next visit, Ryo’s!